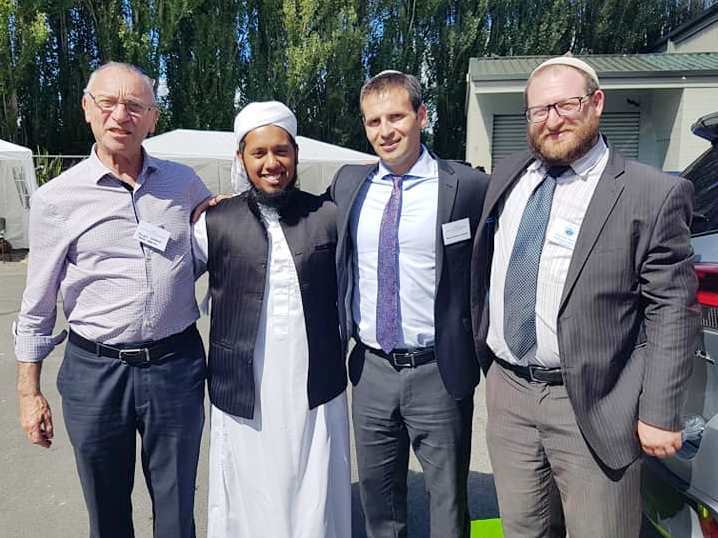 In response to the massacre last Friday in a mosque in Christchurch, New Zealand, which took the lives of 50 Muslim worshipers and left about 50 injured, Ohr Torah Stone emissary rabbis to the Jewish communities of Wellington and Auckland called out to their congregations to pray for and contribute to the victims of the massacre. Rabbis Ariel Tal and Natti Friedler, emissary rabbis from Ohr Torah Stone’s Straus-Amiel shlichut program, called out to their Jewish communities in Wellington and Auckland respectively, and asked that the traditional charity money given out on Purim (matanot la’evyonim) also be donated to support the families of the casualties. As part of the Purim mitzva, which requires every Jew to give gifts to the needy during the course of Purim day, and is usually performed by giving money to charity, money will be collected for the families of the victims as well as for the rehabilitation of the community that has suffered great losses. 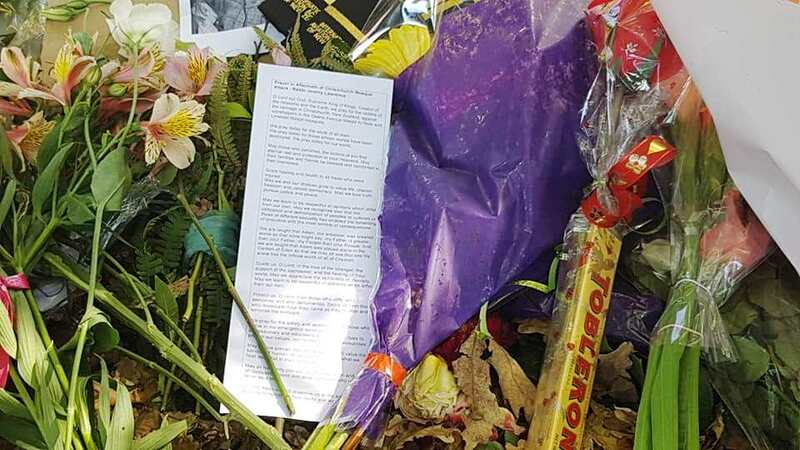 “The evil that struck Christchurch is the manifestation of Amalek in our times, here in New Zealand. On Shabbat we read Parashat Zachor, reminding all of us that Amalek is still relevant. Terrorists and evil-doers still lurk among our communities seeking to destroy Am Israel and any other communities, out of sheer hate and intolerance. Our hearts go out to the victims, their families, and communities in Christchurch and throughout New Zealand. Our hope and prayer is that this monstrous act with never happen again! “Yet the question remains: what can we do as a Jewish community in these dark times? 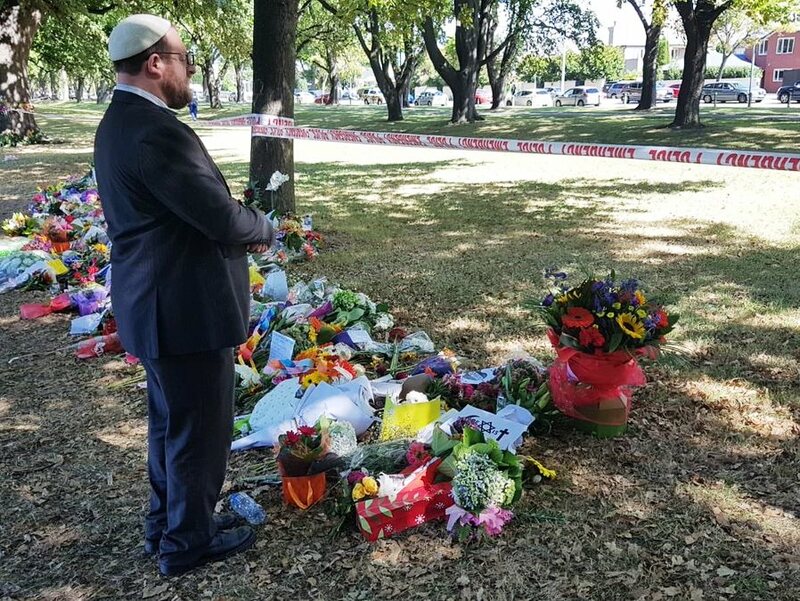 We mourn with the victims of Christchurch and did not stop our tefillot, our prayers, because they were needed more than ever in these dark times. Because we are in an unprecedented time of terror in New Zealand, and this is the time to strengthen our communities. This is the time to come together. “Mordechai and the Jewish people are the antithesis of Haman and create hope and strength wherever they go. Mordechai fights evil, and ultimately defeats Haman. 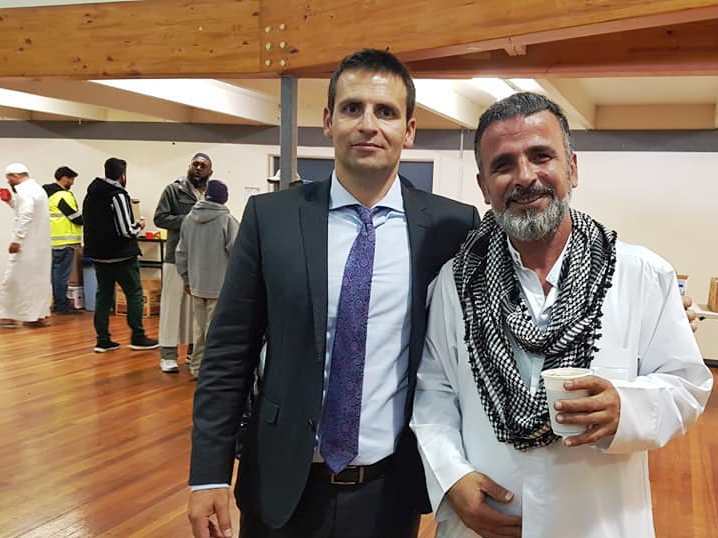 On Tuesday morning, 19 March, the two Straus-Amiel rabbis visited the center where the Islamic community has gathered together to support one another, pray and receive updates, as the imams were conducting the burial ceremonies for the victims. The center was packed with many consolers from Pakistan, Yemen, Australia and other countries around the world, and received the Jewish/Israeli delegation with great warmth.